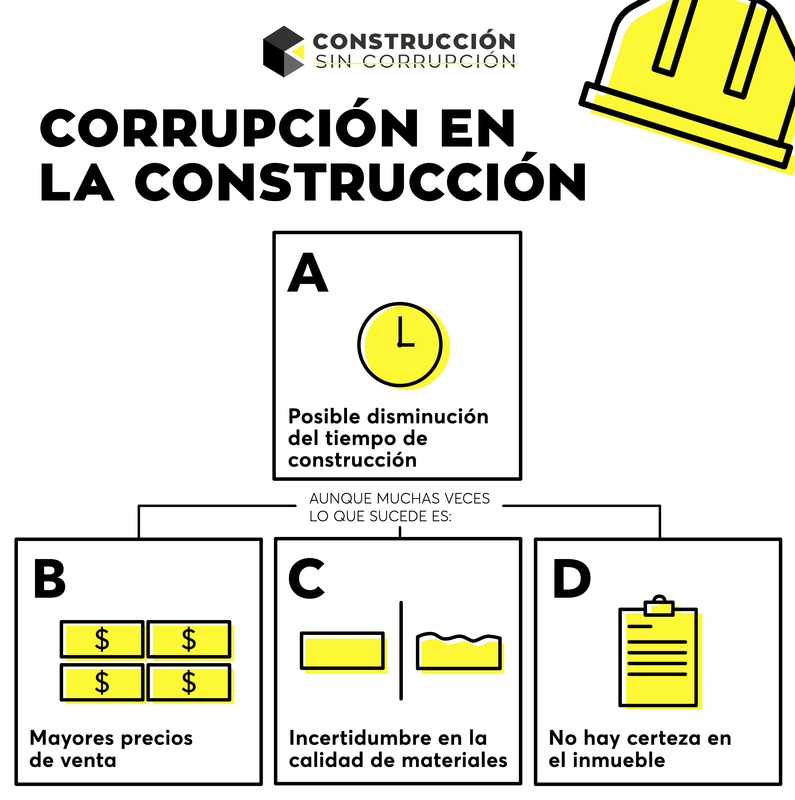 HOW COULD WE END WITH CORRUPTION AT CONSTRUCTION SECTOR? 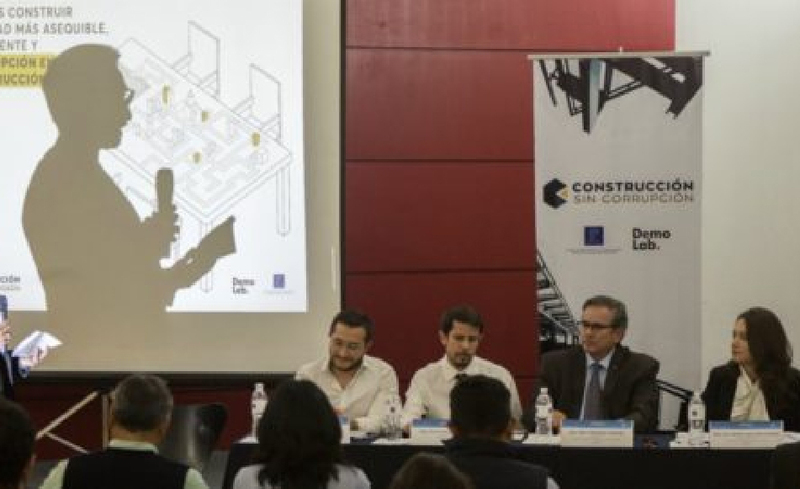 ‘Construccion Sin Corrupcion’ is a program developed with Demo.Lab (democratic laboratory) that strives to reduce the corruption at construction sector by making transparent all the documents and construction process, in order to reduce the cost of sale and rental of real estate in Mexico City. 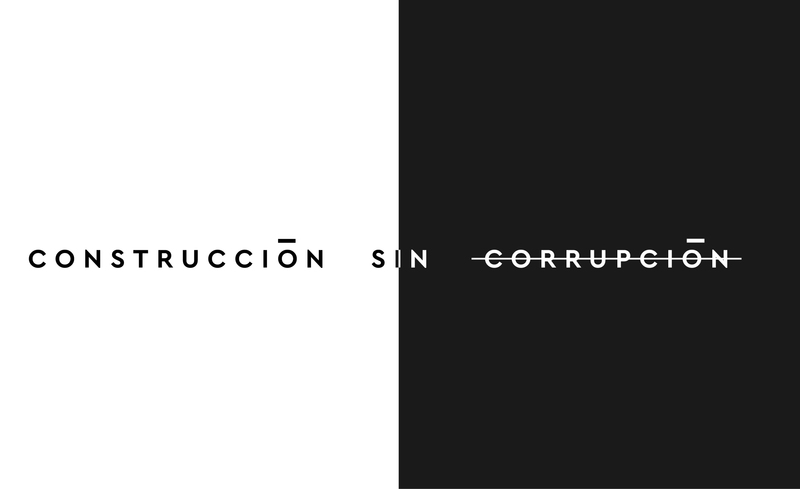 In the end, the cost of corruption is paid by the citizens. 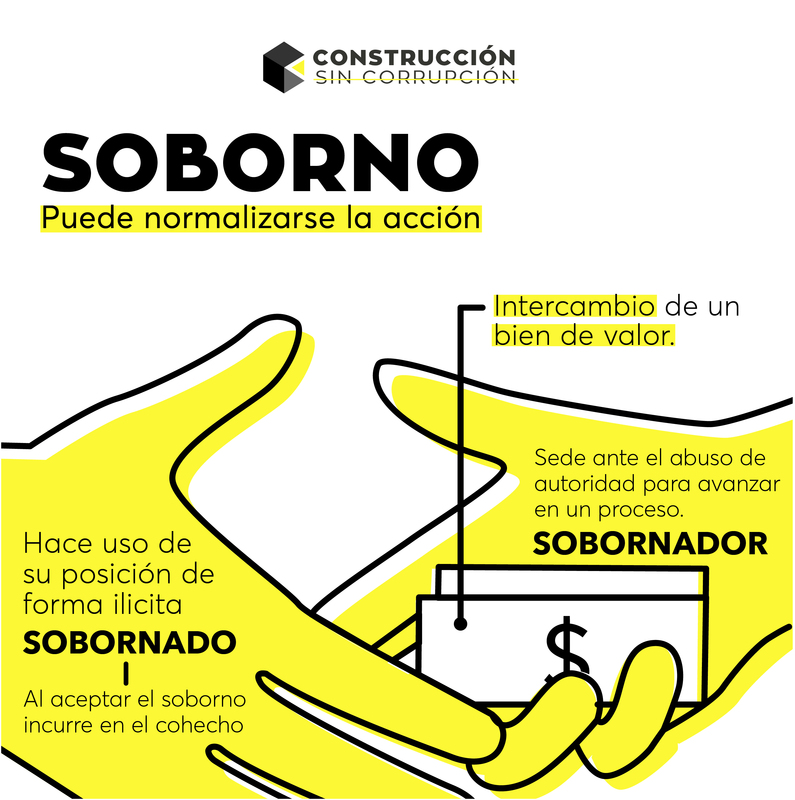 The corruption at construction sector is really expensive. 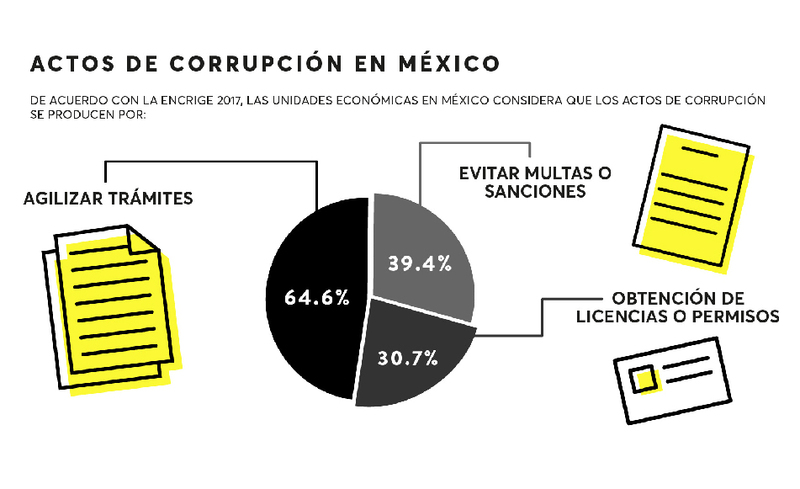 It cost a 9% of Mexico´s GDP (1.3 billions of pesos) and affects directly and in a negative way the living cost for all citizens, and by definition the whole economy. 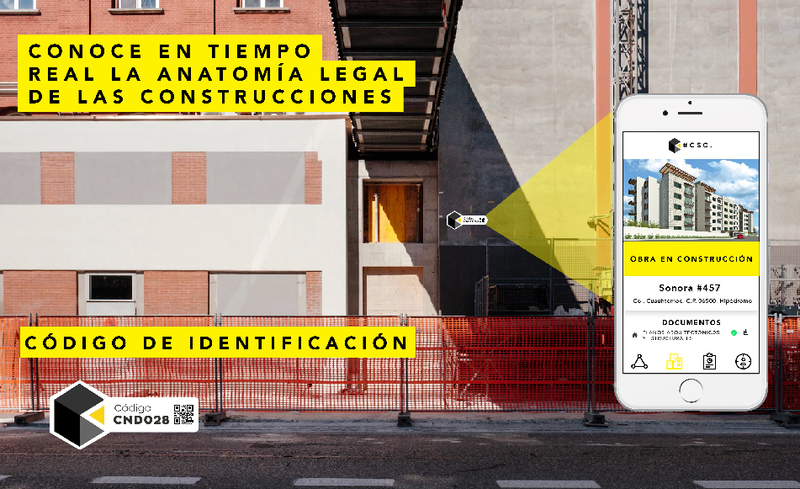 We are prototyping a digital license system that facilitate citizen access to public information at each stage of the construction process, easily and in real time. 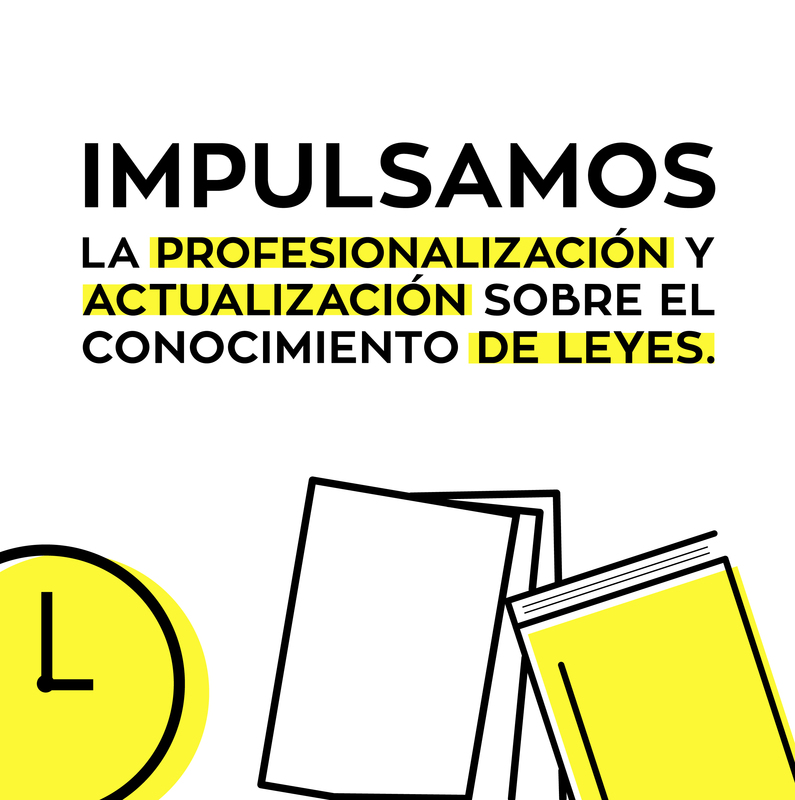 We are demanding to open all data to know the legal status of all constructions. 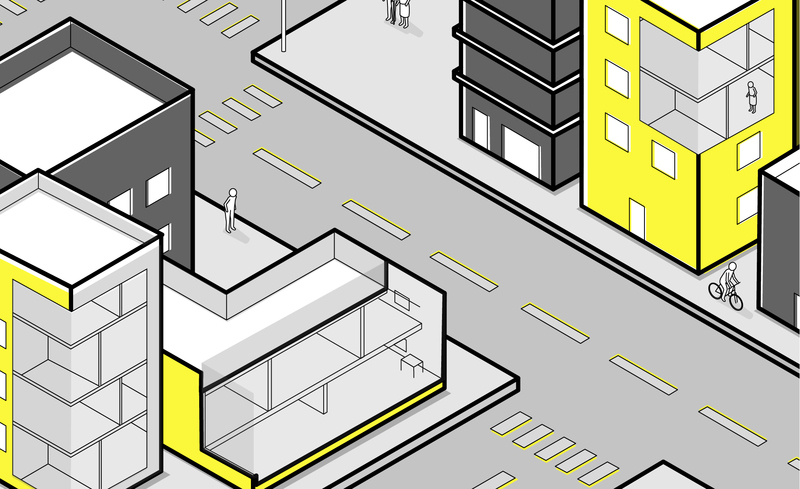 We want to create an ecosystem in which citizens, political actors and construction professionals look for the same goal, a more accessible, transparent and efficient city. 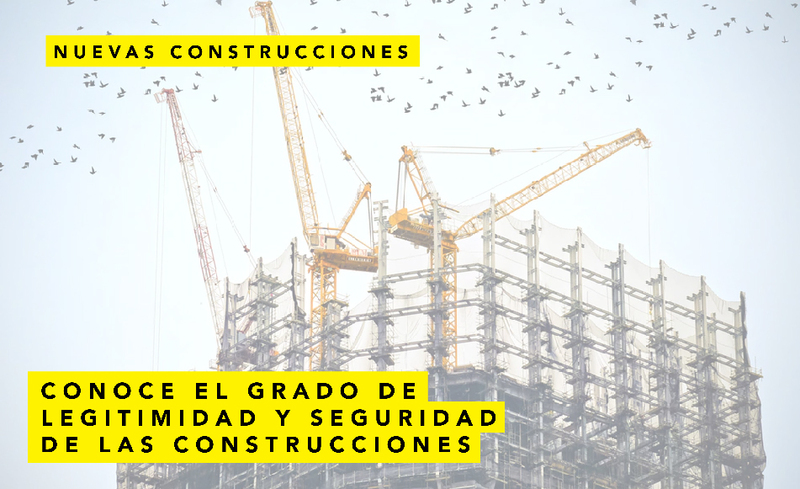 End with the corruption at construction sector by building a bridge of communication between citizens, governments and real-state agencies with total transparency. 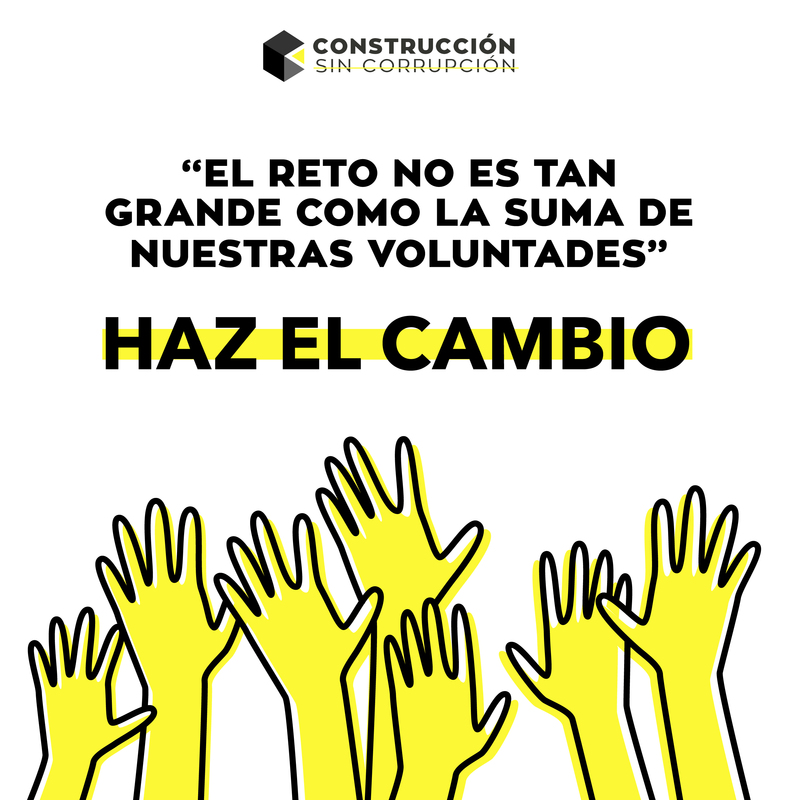 The campaign was designed to sensitize about the value of transparency at constructions, and to help citizens get informed of the cost of corruption at their own homes.